My name is Jeremy Reid. 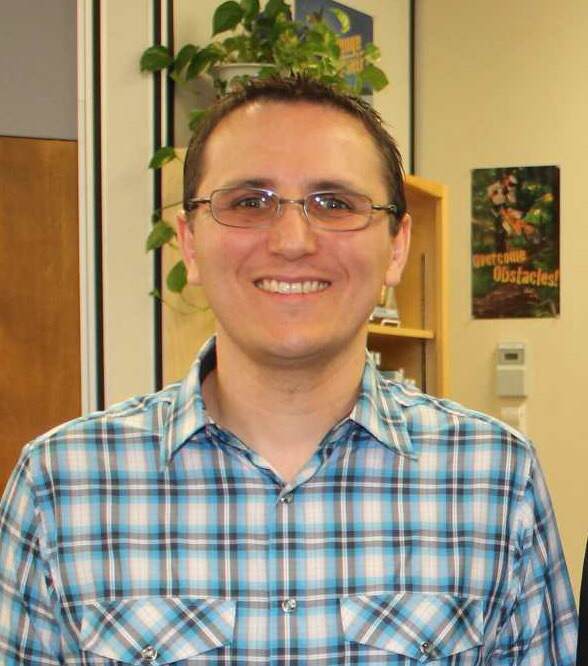 I am a High School Social Studies teacher and Technology Coordinator in Kamloops. I have a keen interest in integrating technology into the curriculum and completed a Masters degree in Education Technology at U.B.C. I have been using iPads in my classroom since 2011 and have gained lots of practical experience as a result. I am always looking for new types of technology and how to use it in my classroom. My school also has Google Apps for Education and I work with Google Apps and Chrome books too. I enjoy spending time with my family and going on long road trips. 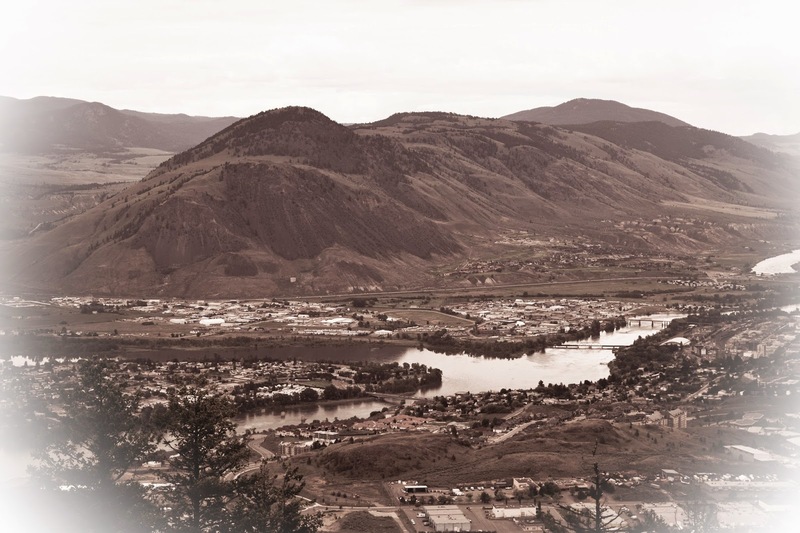 I often spend some free time hiking in and around Kamloops, BC.